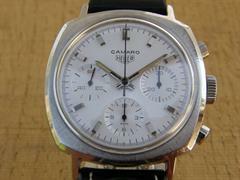 When I first got this Camaro it was a 7220 NT (Black with Tachymetre), but paint on the dial was peeling. 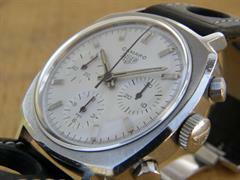 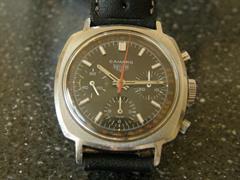 I was lucky to find a NOS white dial and an extra set of hands so the watch is now a 7220 S (Silver). 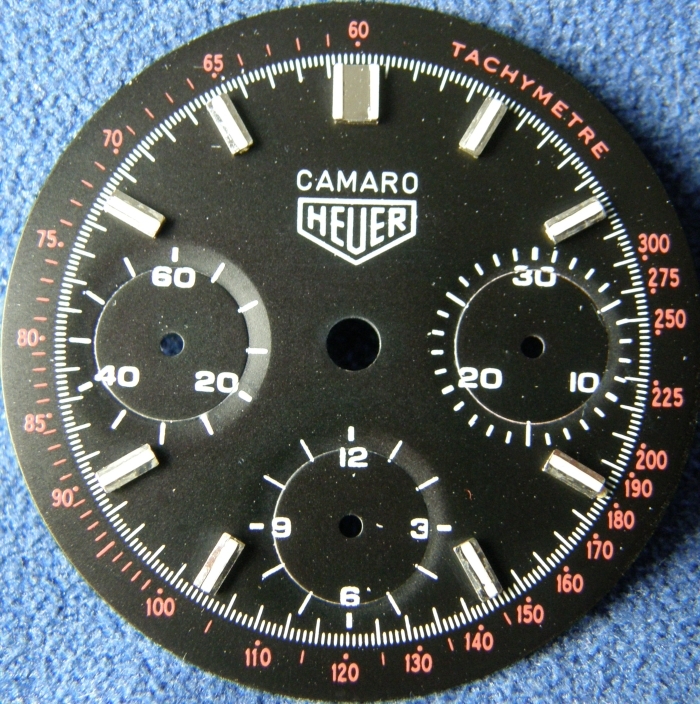 The original NT dial was send of to a specialist in Germany - but came back completely spoiled. Find 20 faults!